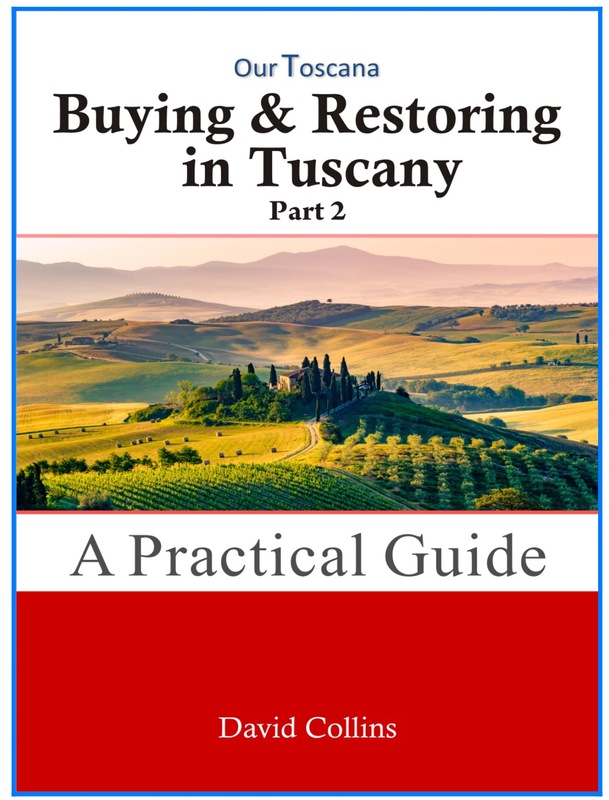 This entry was posted in Things to see and do and tagged books, Buying and Restoring in Tuscany, David Collins, Italy, Lucca by Debra Kolkka. Bookmark the permalink. If his first book is anything to go by, his second book is a definite must, thanks for sharing Debra. Valuable help for those intending to buy and renovate property in the area. It would have helped us a lot 15 years ago when we bought. I wish David much list with this next book. I meant much luck! Sheesh. Predictive text sometimes stuffs up. There is a link to David’s website above. There should be more information there and a link to his email address.